SCC's Carolina Auction Academy graduates students for 2018! SCC Conducts Information Session for ITT Tech Nursing Students. 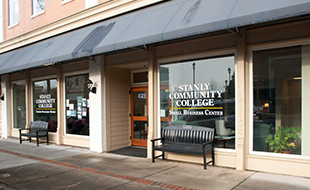 Thank you Stanly County for Supporting Connect NC! 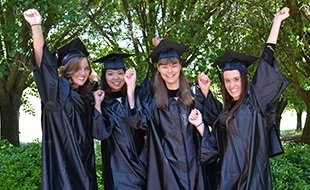 Chapel Hill Graduate Attributes Success Starting at SCC! 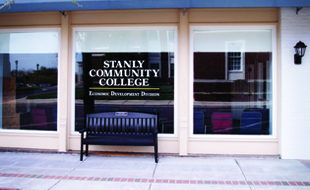 AMIT Campaign Accepts $20,000 from For Stanly, Inc.